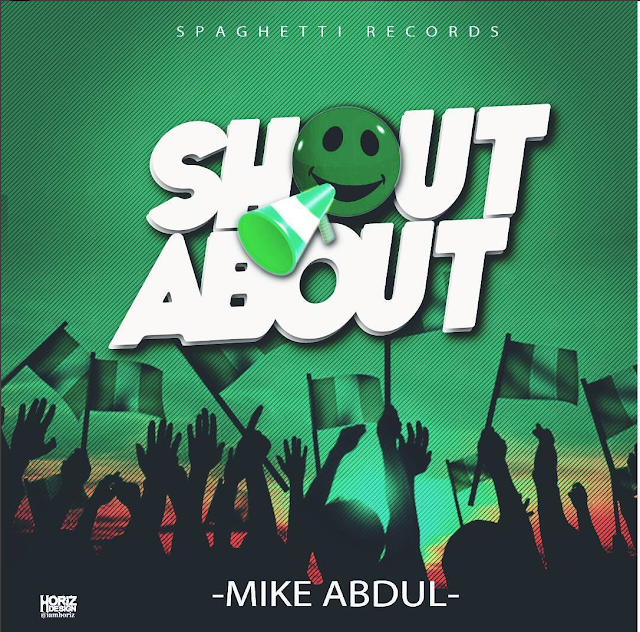 Gospel artist, Mike Abdul, has just released a new song, "Shout About" to celebrate Nigeria's 57th Independence. He wishes Nigeria well saying, "May NIGERIA Succeed, May Our Efforts Count, Hardwork is Good; Teamwork is Better. I wish you all Happy Independence Day."